It's always fun to watch a brand you love grow. In this case, Fiji Water! I remember first purchasing this water back when I was in high school. Every morning I would go to the corner bagel shop near Washington Irving HS and order my daily turkey bacon, egg and cheese sandwich with a bottle of Fiji Water. I'm now making healthier choices for breakfast but Fiji Water remains my choice of beverage. Siempre es divertido ver una marca que amas crecer. En este caso, Fiji Water! Recuerdo la primera vez que compre esta agua, fue cuando estaba en la escuela secundaria. Cada mañana iba a la tienda de bagels en esquina cerca de Washington Irving y pedía mi tocino de pavo, huevos y queso con una botella de agua de Fiji. Ahora estoy tomando decisiones más saludables para mi desayuno, pero Fiji Water sigue siendo mi elección de bebida. 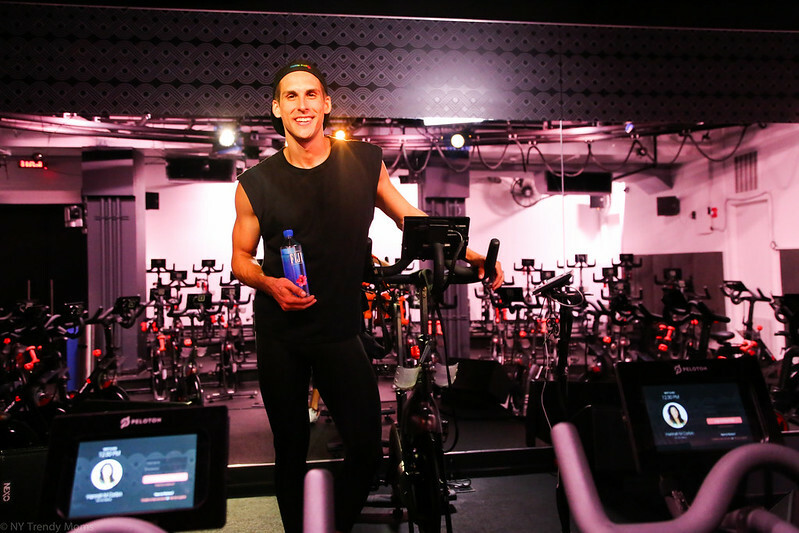 Last week I was invited to attend a spinning class at Peloton Cycle along with Nicole Feliciano from Mom Trends where Fiji Water revealed their new beautiful bottle design. Cody was our phenomenal instructor who made us sweat like Turkeys on Thanksgiving! 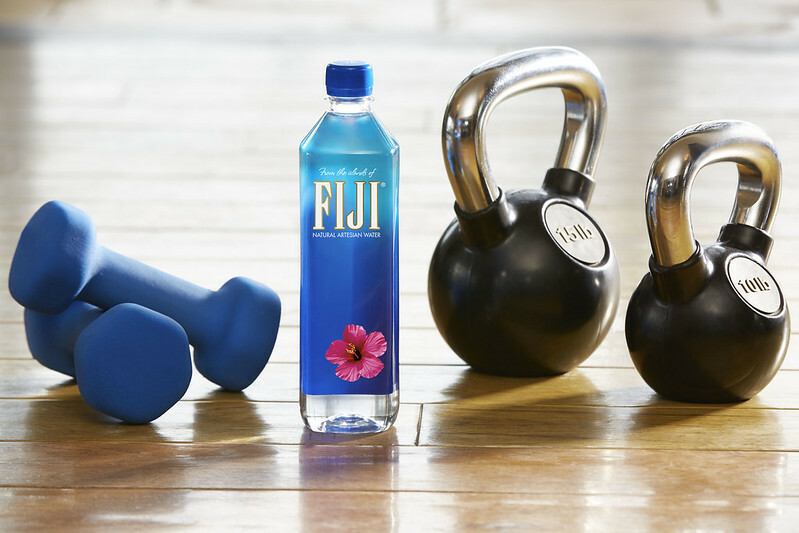 The new Fiji Water bottle design is slimmer, bolder and overall prettier which looks beautiful anywhere around the house. 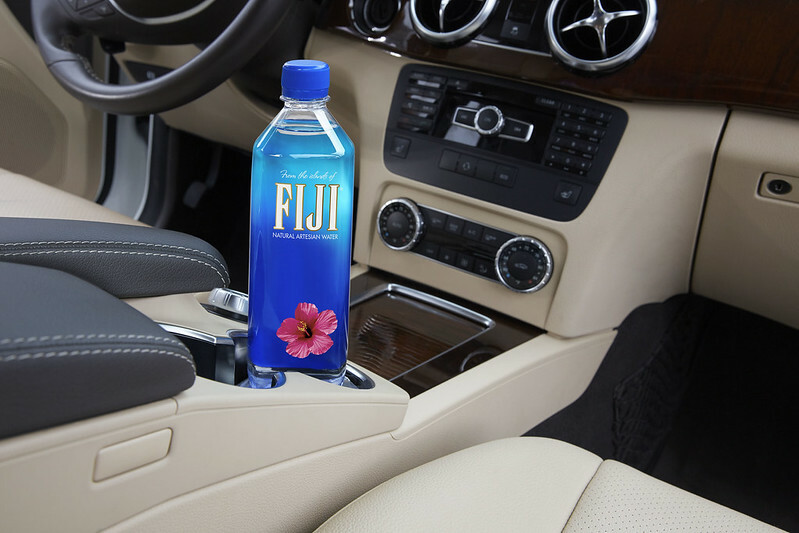 The bottle now fits perfectly in car cup holders, fitness equipments and in your hands.